While Shea is away this week learning how to use his new gills, we are joined by guest Jackie Shock. We discuss the games we have missed from our favorite series. 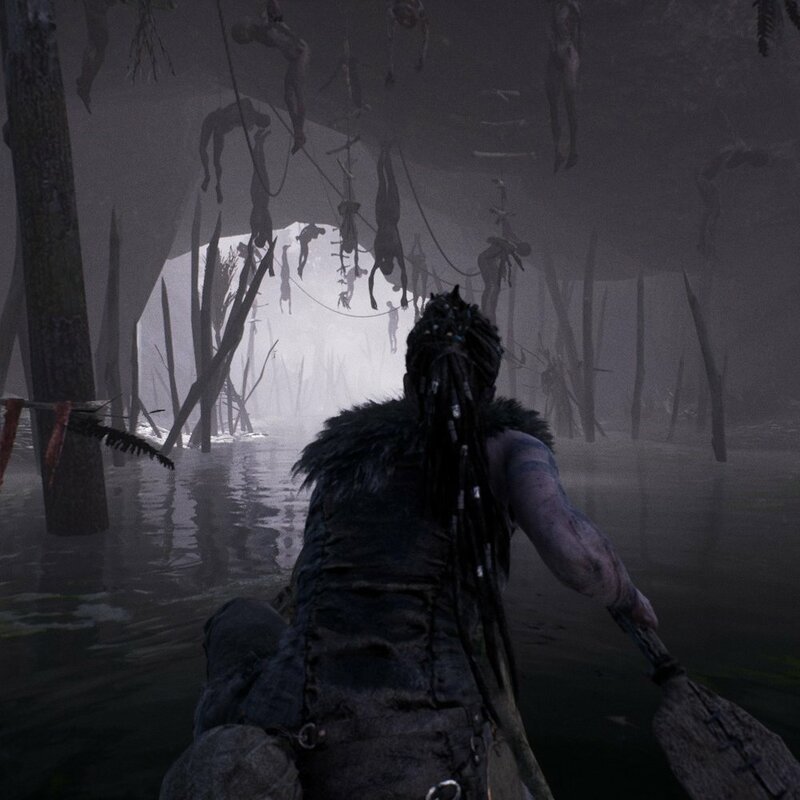 As far as game tacos, we also hit Destiny 2, Hellblade: Senua's Sacrifice, Uncharted: Lost Legacy, and briefly touch Sonic Mania (which will be discussed in depth next week). Enjoy the show!